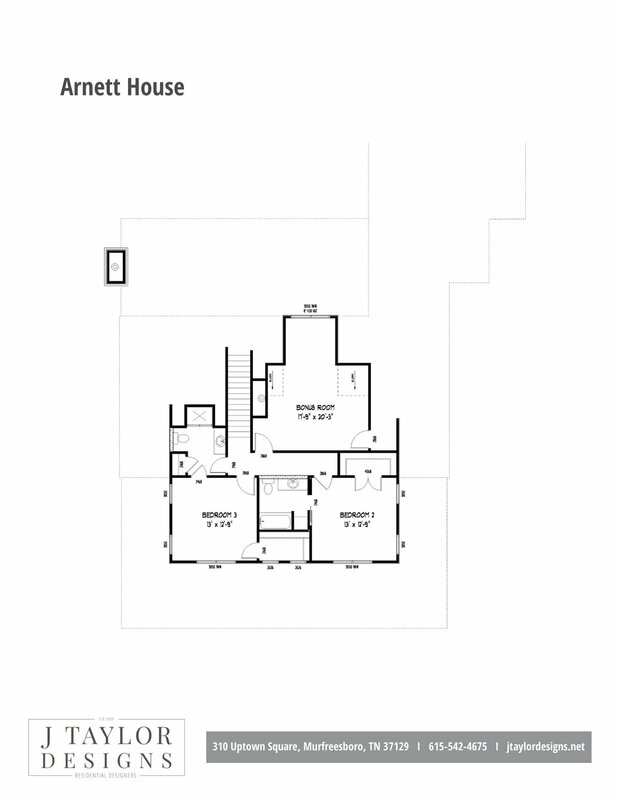 These plans can be purchased: 8 sets of construction drawings of PDF files are $4,000. Modifications can be made. Due to the nature of the requested changes the cost may vary. 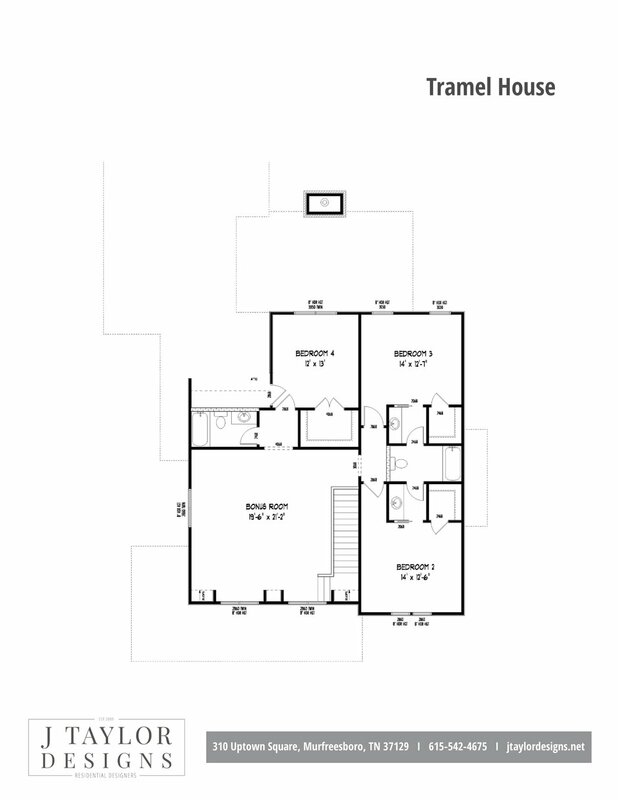 These plans can be purchased: 8 sets of construction drawings or PDF files are $3,000. 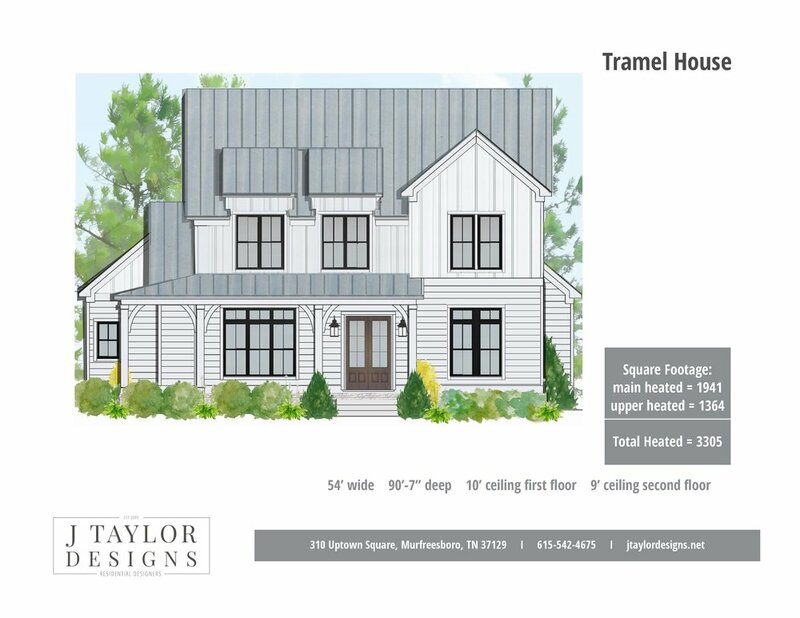 These plans can be purchased: 8 sets of construction drawings or PDF files are $3,800. 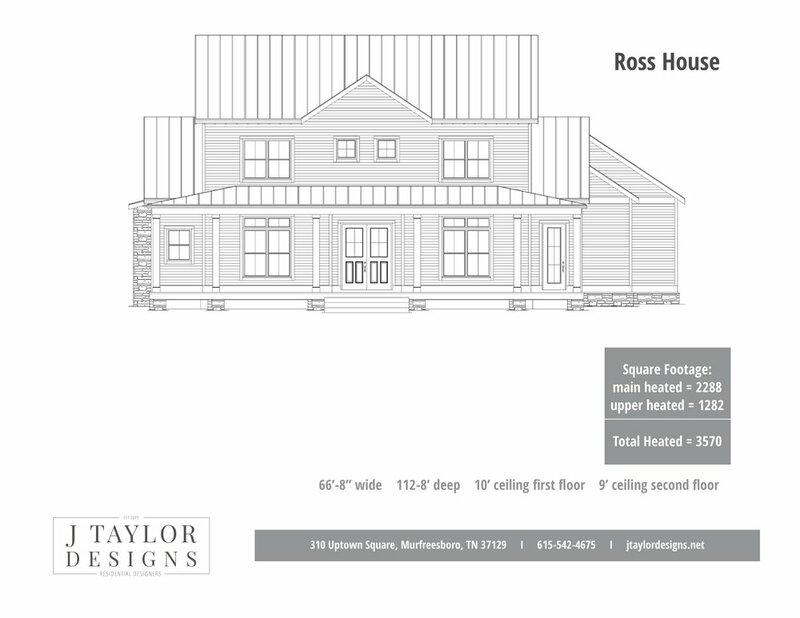 These plans can be purchased: 8 sets of construction drawings or PDF files are $1,700. Please note these plans are currently in design phase. Allow time for final construction drawings to be completed. 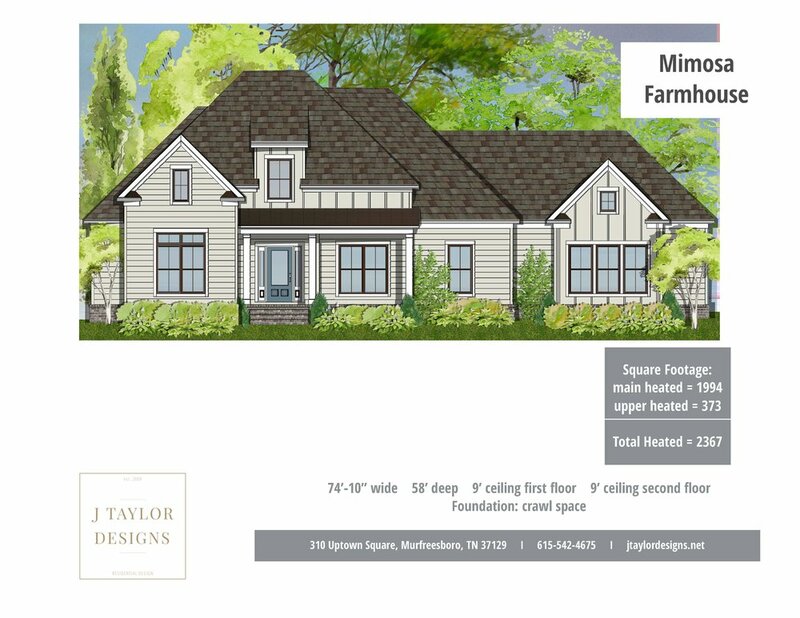 These plans can be purchased: 8 sets of construction drawings or PDF files are $2,000.